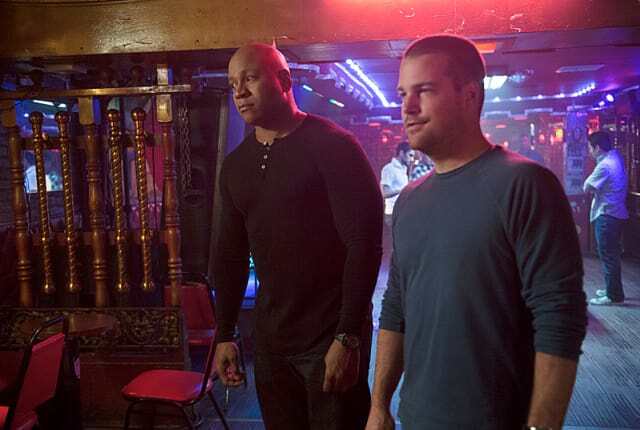 Watch NCIS: Los Angeles Season 5 Episode 15 online via TV Fanatic with over 5 options to watch the NCIS: Los Angeles S5E15 full episode. Affiliates with free and paid streaming include Amazon, iTunes, Vudu, YouTube Purchase, and Google Play. Callen and Hanna head down to Mexico to track down the assassin from their very first case together on NCIS: Los Angeles.